Only weeks after the security breach at its Australian subsidiary, Toyota announces about a cybersecurity incident involving Japan IT system. According to the report, the hacker accessed the servers of Toyota and Lexus sales subsidiaries and exposed data of its customers, including names and even the credit card information stored on the hacked servers. The investigation remains ongoing to make sure that the information hasn't been leaked. It turned out that up to 3.1 million items of customer information may have been leaked outside the company. The information that may have been leaked this time does not include information on credit cards. The company cannot confirm that exposed data was exfiltrated and personal information of the car owners leaked, but they continue the investigation and prioritizing its customers' safety and security. The affected servers stored personal details about customers but not the financial information, Toyota said. However, there is no information on what specific data was accessed during the incident. We apologize to everyone who has been using Toyota and Lexus vehicles for the great concern. We take this situation seriously, and will thoroughly implement information security measures at dealers and the entire Toyota Group. Car manufacturers nowadays are set to collect more data than a few details that include personal and financial information. The automotive industry needs to take precautionary measures and prevent cybersecurity incidents. As the technology evolves, more responsibilities fell on the providers and developers. There is an urgency to protect the consumer. On February 19th multiple corporate IT systems were breached. 279 Australian Toyota dealers were affected by the targeted large scale operation which was held by APT32 hackers, according to experts. Vietnamese-based hacking group also known as OceanLotus and Cobalt Kitty coordinated large scale operation targeting Toyota's dealers. It is believed that the previous attack was planned to get into Toyota's central network in Japan which is more secure than the Australian branch. 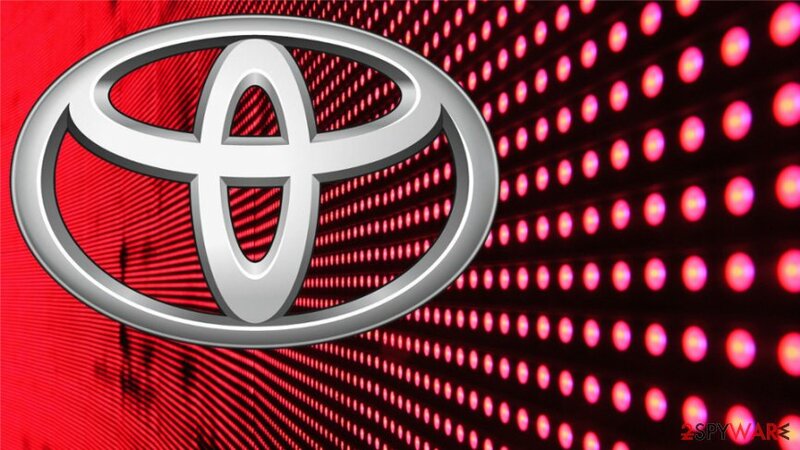 Although the company said that internal audit would be started on IT systems after the attack on its Australian branch, the Toyota Japan security breach add to the theories about the APT32 involvement. Toyota Vietnam also encountered cyber attack around the time of the Tokyo incident report. Toyota Vietnam Motor Company customer data may have been accessed, although there are not many details about this particular security incident in Toyota Vietnam or relations between two attacks. ^ Aaron Tan. Toyota Australia under cyber attack. Computerweekly. IT news. ^ Toyota dealers in Tokyo hacked; data on roughly 3 million customers stolen. Japantimes. 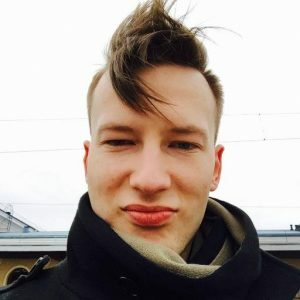 Latest news and features. ^ Notice of the possibility of customer information leak in our Tokyo area dealers. Toyota. Global car manufacturer page. ^ Data security breach: 5 consequences for your business. Theamegroup. Technical support & IT services. ^ Sean Lyngaas. Vietnam’s premier hacking group ramps up targeting of global car companies. Cyberscoop. Breaking news. ^ Kacy Zurkus. Toyota japan hacked, Vietnam office suspects breach. Inforsecurity. Cybersecurity magazine. This entry was posted on 2019-04-01 at 05:54 and is filed under News, Security.